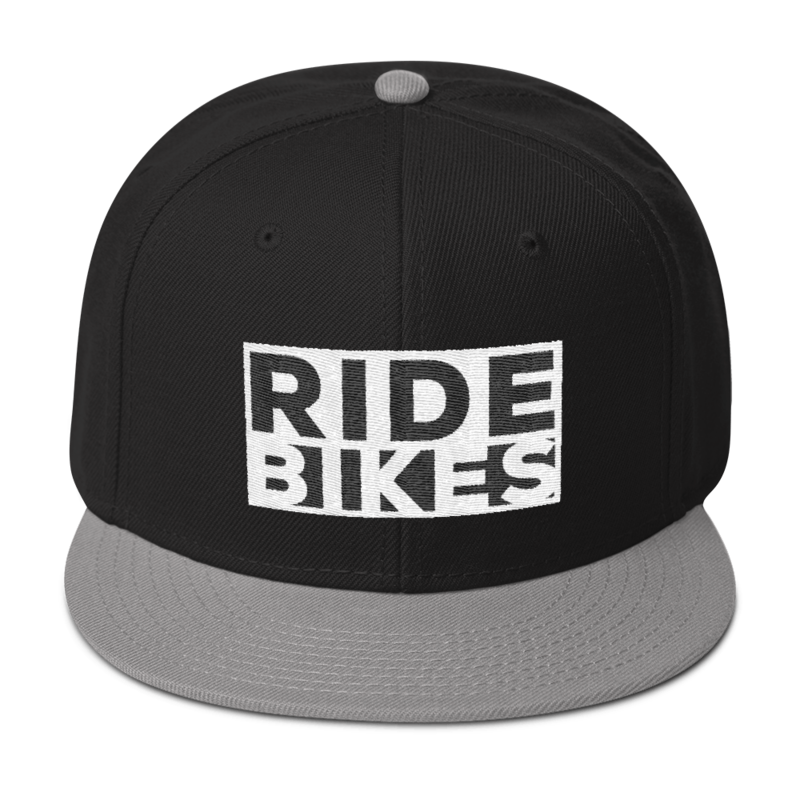 The classic Ride Bikes logo embroidered on our awesome snapback hat. 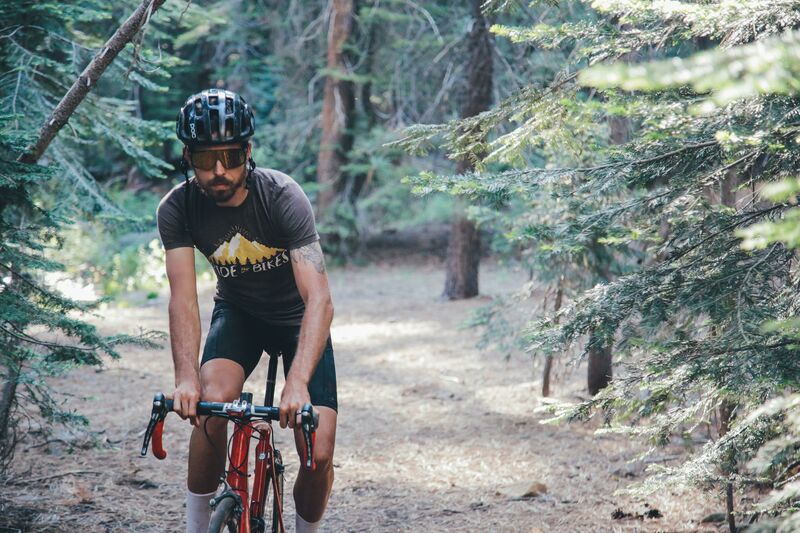 The square ride bikes logo on a black hat with a sliver bill. Snapback fitting with a little sneaker bear in the back.